Coloring is the changing of the appearance of an object, usually done with shading a surface. There are many coloring materials, but the most basic and common coloring material are crayons, a wax-based stick in different colors. Another are colored markers, much like the markers used to make posters but in different colors. Colored pencils are popular among amateur and professional artists too. 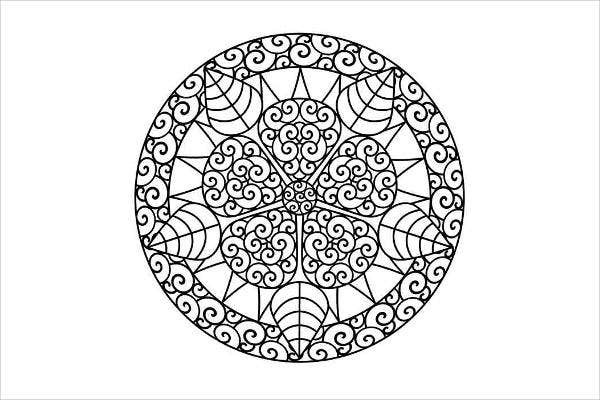 Coloring was first made famous to educate, especially children. Coloring has been a part of preschool learning for children to be able to decipher colors. But as time goes by, coloring hasn’t only been limited to children; adults have also started indulging in this activity. 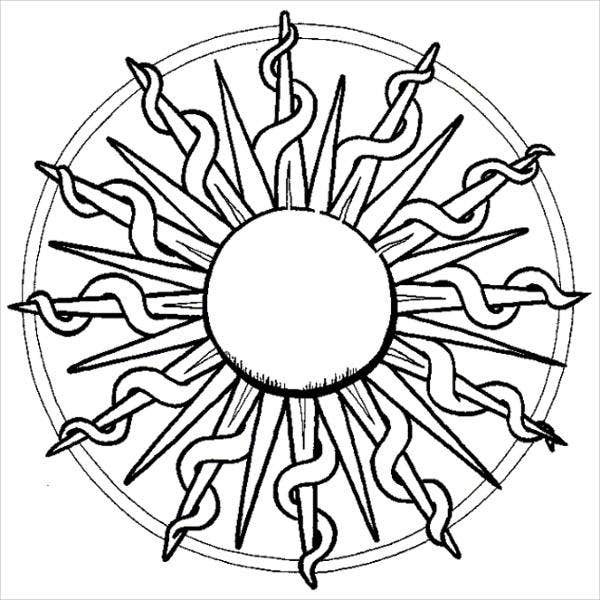 Perhaps you’ve chanced upon this site in your search for coloring pages instead of going to the bookstore and purchasing one. Coloring is one of the activities that exercise our creativity. There are normally no rules when it comes to coloring so we are able to let our imagination run wild as we mix and match colors to create an output. 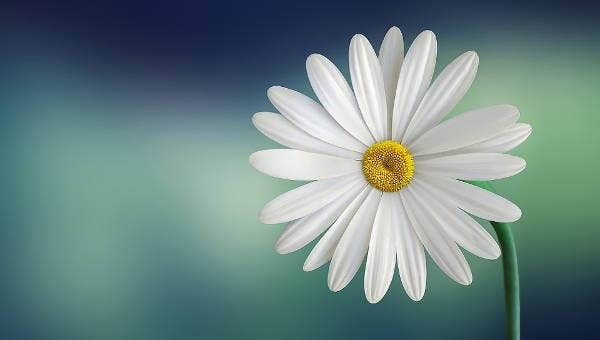 It reduces stress and anxiety. 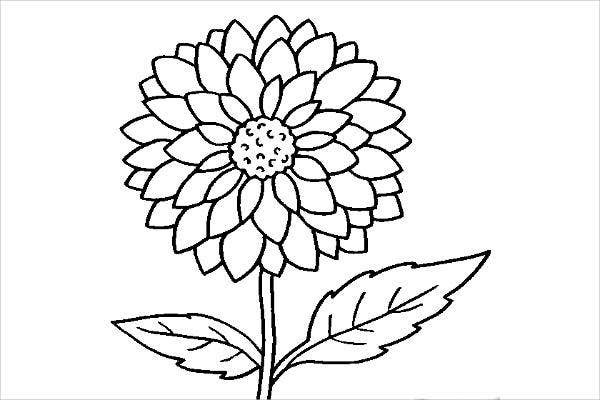 Coloring has been known to be given by therapist to their clients with anxiety to lessen them. The meditating feeling enables them to relax. It helps you focus. When working on a design, you are able to concentrate as you decide on what color fits best to make that specific design look more attractive. Coloring also gives you a chance to express yourself. Nobody can tell you which colors to use. They don’t have to make sense as long as it speaks your own personality. Quality time strengthens bonds. Spending time coloring with your children or loved one will work wonders on strengthening your bond with them. 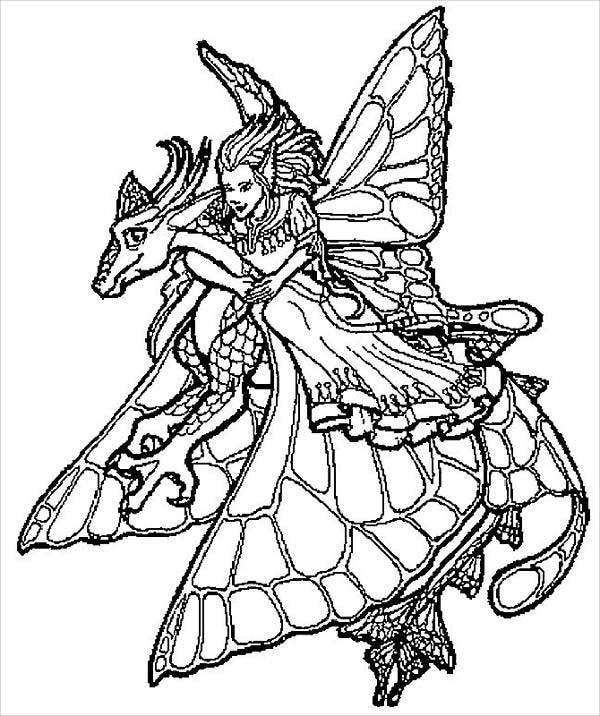 Check out more of our coloring page collections such as animal coloring pages from our website! Animals. 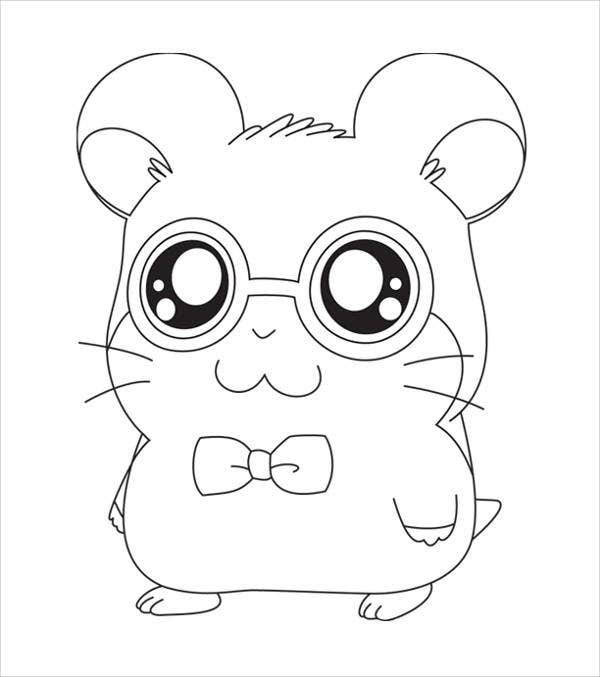 Cute cartoon drawings of animals will surely make kids or even adults smile. Cartoon characters. 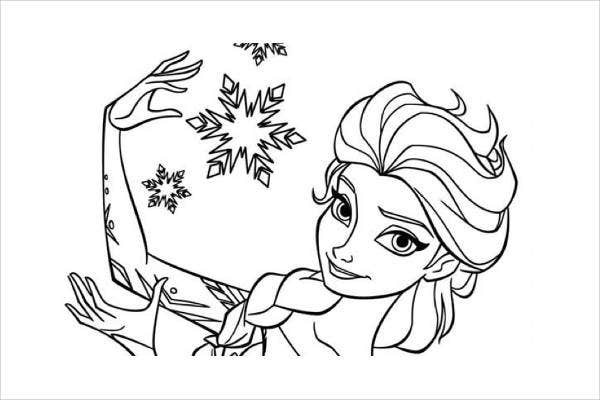 This coloring page from the famous Disney movie Frozen will definitely spark the interest of your baby girls. Abstract. These abstract designs are beautiful to look at and relaxing to color. They can also be used as wall decorations at home. Graffiti. This graffiti design is hip and modern looking and can make you feel like a rebel. 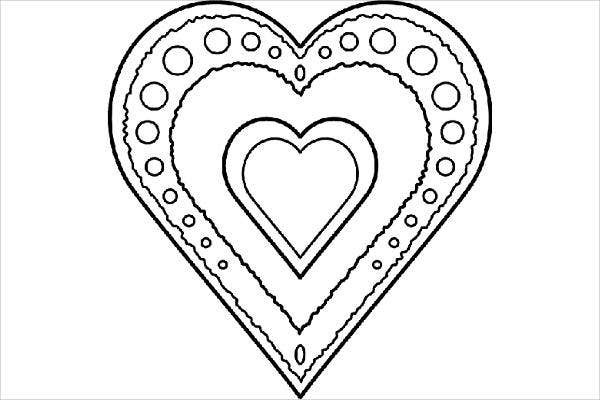 Save the money that could have been spent on purchasing coloring books because you have acquired some creative ones from our website, free of charge. 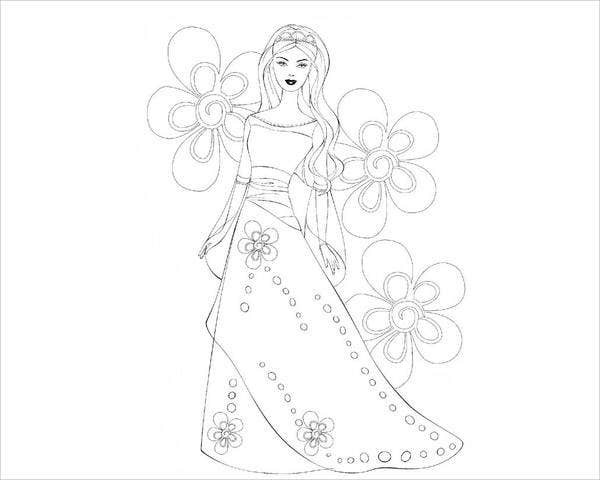 Grab some crayons or even glitter glue now and make these designs come to life with your creativity.